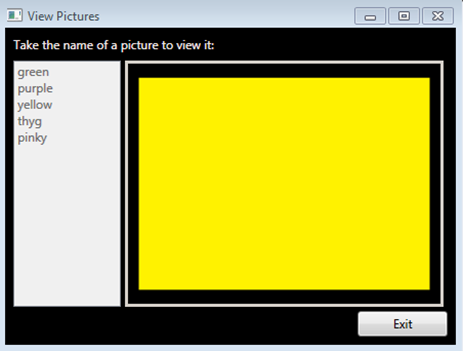 Last week, I posted a tutorial on how to save and retrieve images using SQL Server and WPF. This is an extension to that article. In my previous article, the images were displayed in the image box as soon as its name was selected from the list box. 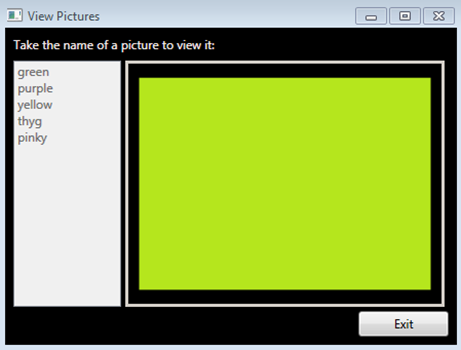 In this tutorial the picture will be displayed from the database as soon as you the speak the name of the picture. The database schema used for this tutorial is similar to the one I used in my previous article. First declare an object of SpeechRecognizer and a list of string globally. We use a list data structure because it lets us add items to it dynamically. Get all the names of the pictures from the database in a dataset. Add all the names through a loop in the ‘grammerlist’. Create an object of Choices which hold the list in an array. Create an object of Grammer Builder to hold ‘mychoices’. Create an object of Grammer with the help of the Grammer Builder object. Load the Grammer object into the Speech Recognition object. Enable the speech recognition object. Add the event handler to the SpeechRecognized property of SpeechRecognizer-as soon as it hears something from the grammar list, the event will be fired. Grammar is added to narrow down the number of possibilities the speech recognizer has. Limiting the recognition pool increases the accuracy. Otherwise it takes a lot of time for it to recognize the words you speak precisely. 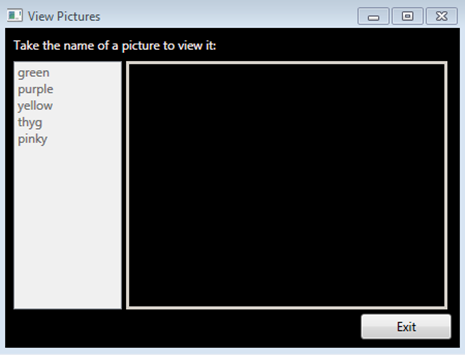 Select the picture in bytes corresponding to what the user has said from the database in the dataset. If the dataset is not null then display that picture in the image box. Run the program and you will see a problem! You will take the name of the picture and you will see the name getting highlighted in the listbox and no picture is displayed in the imagebox! Well as soon as the event is fired, the listboxitem is highlighted with the name automatically and the picture does not appear. Very nice tutorial! well explained. You should also put the solution files for download because that will be more helpful. This is a really useful tutorial/sample, so thank you I have pretty much copied it all so far! 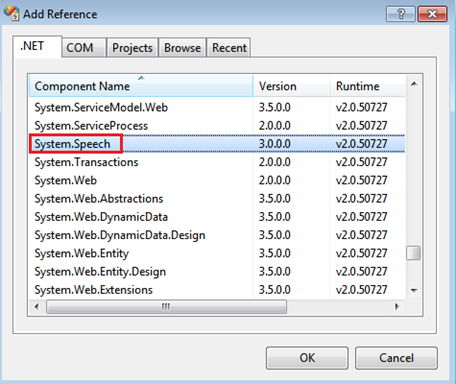 code “public Window2” – type variable declaration “ds” must be “DataSet”, don't “Dataset”. Ah, i'm understand. And another misprint : “speechReco.SpeechRecognized”, don't “speechReco_SpeechRecognized”. Hm. What is meant by “…+= new EventHandler<SpeechRecognizedEventArgs> (speechReco_SpeechRecognized);”? What doing here “(speechReco_SpeechRecognized)”. thx. “Can not create an instance of” Window1 “, defined in the assembly” SOUNDSPEECH, Version = 1.0.0.0, Culture = neutral, PublicKeyToken = null “. The recipient calls an exception. Error in markup file” Window1.xaml “, line 1, position 9 this gives exception at load grammermethod.